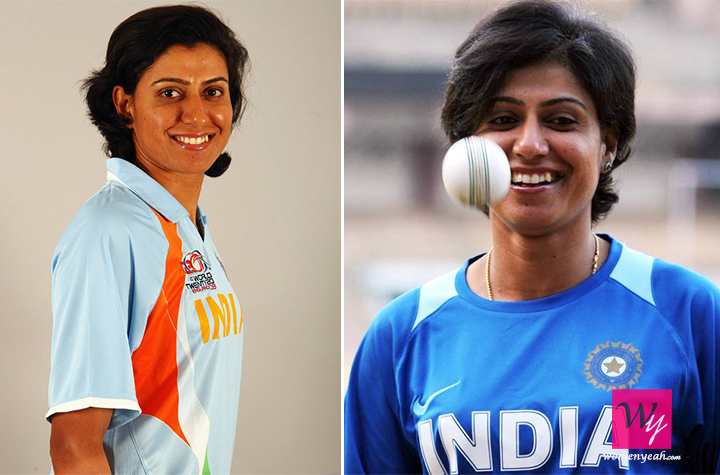 How Much Do You Know About The India Women Cricket Squad? 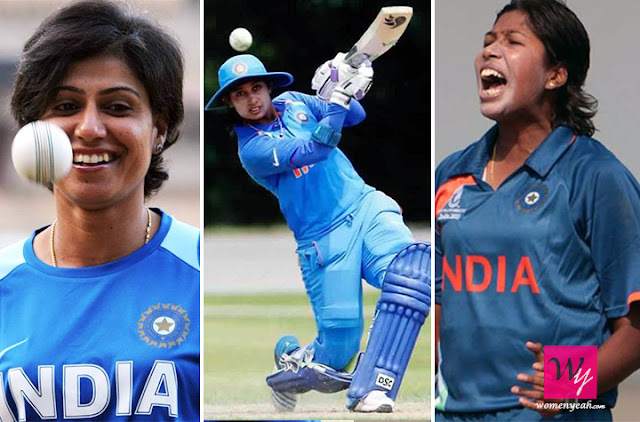 Indian women’s cricket team really deserves more media coverage than it actually gets. 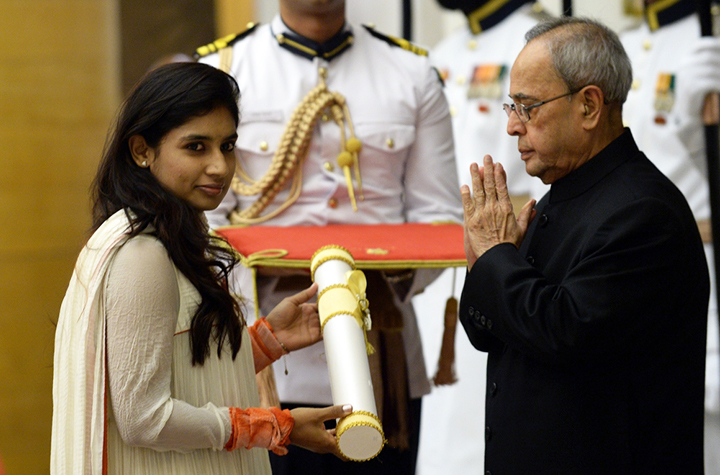 Mithali Raj is the face of the cricket team and is very fierce and strong. Mithali Raj won the Padma Shri in 2015 and a Arjuna Awardee in 2013. Before she decided to take cricket seriously as a profession, she was a trained Bharatnatyam dancer. She was the youngest (16 years and 250 days old) cricketer to win the ODI debut. However, lets’ not just stick to the captain since each member of the team has achieved something in their career. 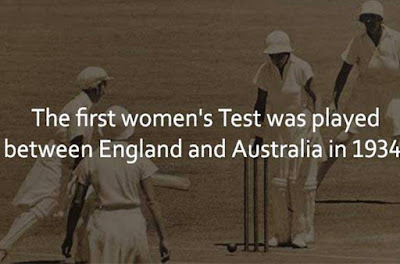 For a fact, the first women’s cricket match was played in 1934 and yet it has taken around 40 years for women’s cricket to get kickstarted in India. Once it was started, it had to be promoted hence Women’s cricket association of India organized an inter-zonal tournament in Kanpur in 1974. 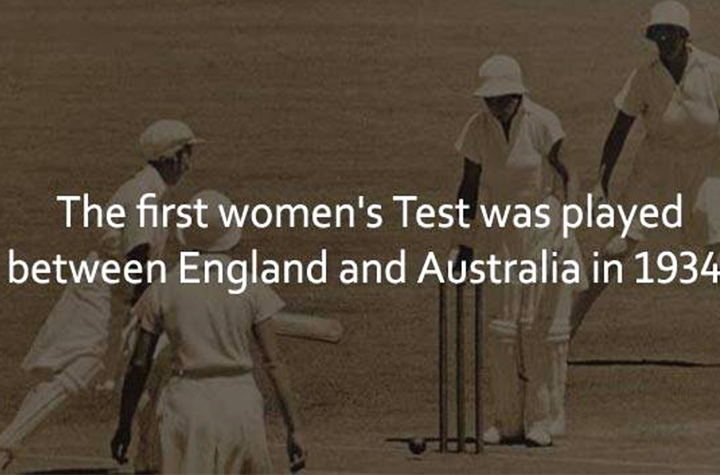 The women’s cricket team over the years gained a lot of recognition. For instance, we got Anjum Chopra who was the first Indian woman to score a century in ODI. 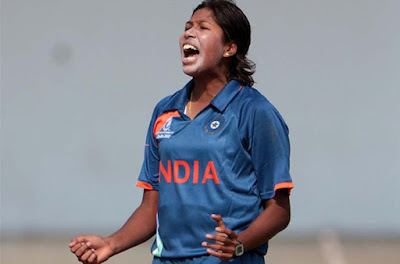 Then we got Jhulan Goswami who set a record of best match bowling figure with 10/78 against England in 2006. Our cricket team has a great left-handed batter - Smriti Mandhana. She had cricketing skills in her blood since her family was already very involved in the game. So her early introduction to cricket got her opportunities that others wouldn’t have been able to take. At the tender age of nine Smriti got a call up for Maharashtra U-15 team and at the age of 11, she was selected for the U-19 team of Maharashtra. And in the year of 2016 Smriti was the only Indian player to be named in the ICC Woman’s Team. Now how many of us really know what an amazing Vice-Captain we got? I guess not much. 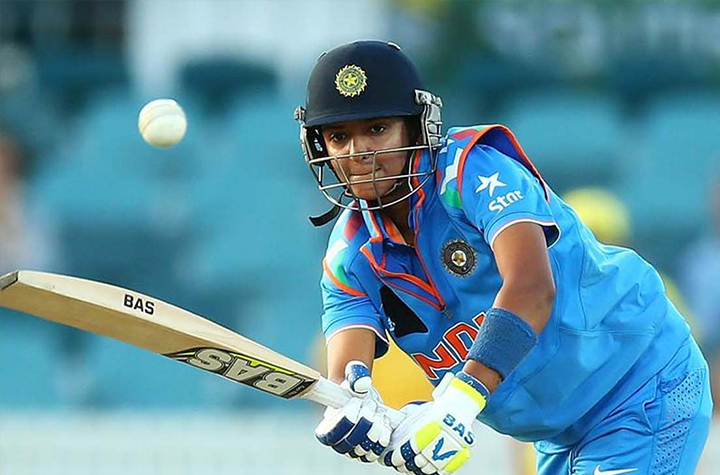 Her name is Harmanpreet Kaur. 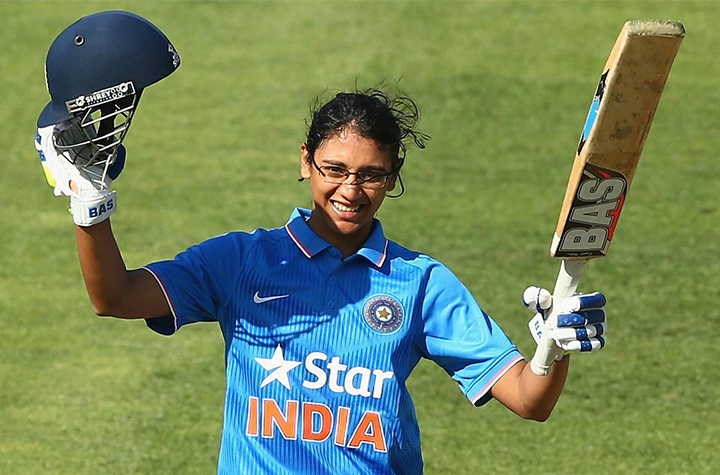 She got interested in cricket very early in life when she met a cricket coach who had visited her school.Then in June 2016, she became the first Indian cricketer to be signed by the Women's Big Bash League.